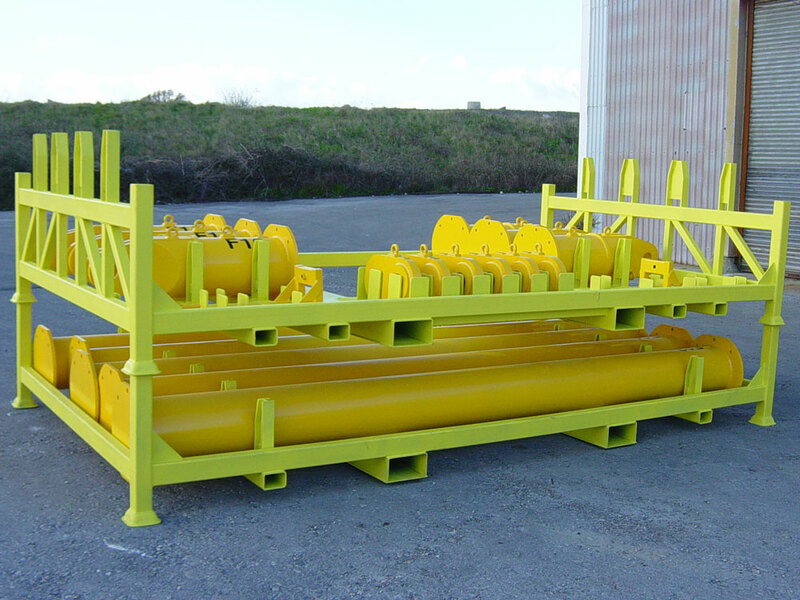 Morgan City Rentals is one of the leading distributors of ModuliftⓇ Spreader Bars in the United States. With the an innovative ModuliftⓇ system, customers benefit from a completely engineered system designed for quick set up. 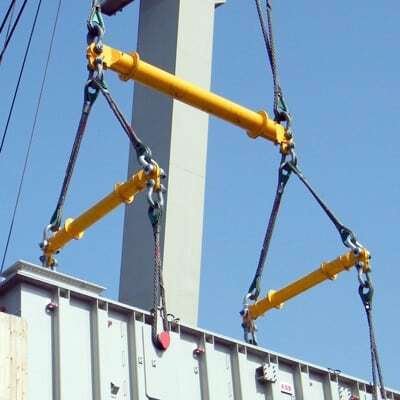 In other words, ModuliftⓇ spreader bars offer lighter and easier to move components versus the monolithic, traditional spreader bars found throughout the industry. 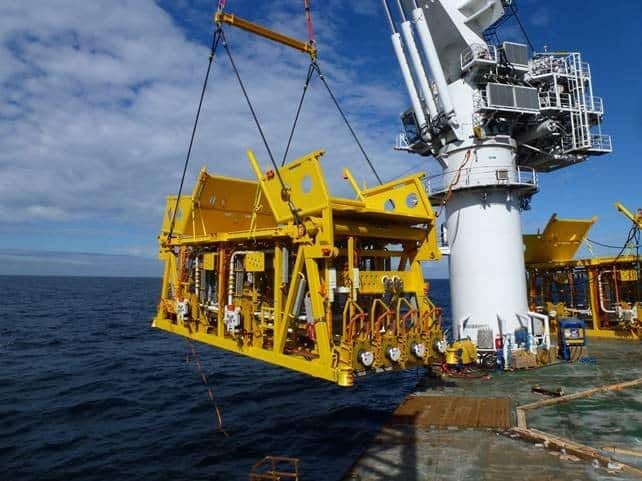 Plus, once the job has been completed, ModuliftⓇ easily stores and ships in the most efficient manner. If you are looking for a spreader bar, look no further than Morgan City Rentals. Our customer service representatives can show you how ModuliftⓇ can change the way you think about spreader bar systems starting today.